A novice, on successful completion of the novitiate, makes simple profession – normally for three years. He takes just one vow, that of obedience, but that includes the obligations of poverty and chastity. 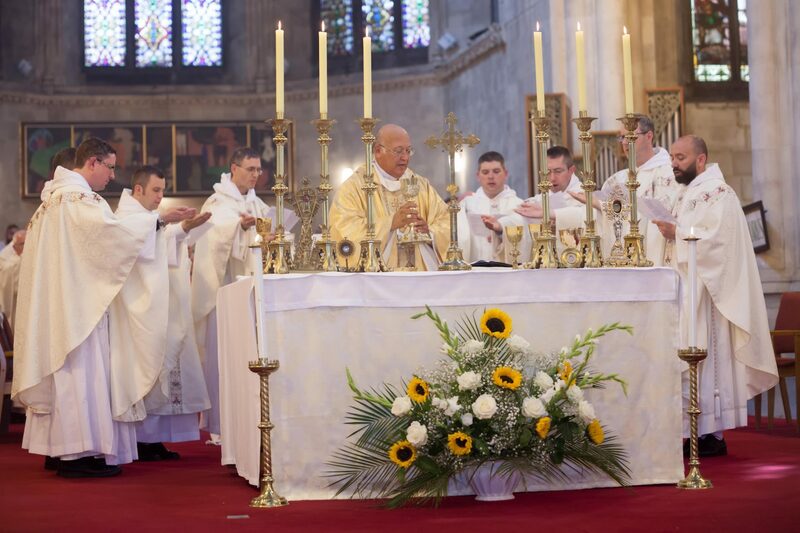 He promises to be faithful to living the Dominican life, entrusting himself to the care and protection of the Blessed Virgin Mary and Saint Dominic. He leaves the novitiate and then joins the student community, otherwise known as the ‘studentate’. Here he commences the next stage of his initial formation during which he pursues a course of studies in the disciplines of philosophy and theology. 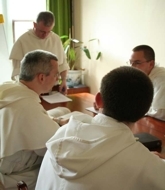 A Dominican student brother discovers and learns what it means to share everything in common with the other members of his community, what it means to receive direction and to serve the needs of the common good of the Order, and how to live as a celibate person in a way that is human, life-giving and fulfilling. These years are a time of testing, of ongoing learning and discovering, of discussion and reflection, of discernment and decision. 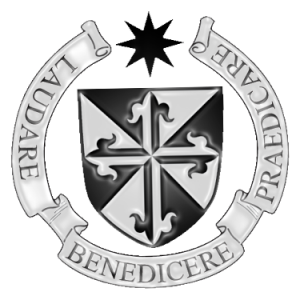 The master of students, with the support of others, helps the student brother to enter more fully into community life, to commit himself more deeply to prayer, to be hard working and assiduous in his studies, and to undertake pastoral activities that will prepare him to be a Dominican preacher. After three years (or maybe a little longer), a brother makes solemn profession for life when he becomes a full member of the Order.